Changes to NASCAR have come at a frenzied pace this season, but one area that people thought was needed the most had been stagnant for years. That changed Thursday when Fox Sports NASCAR analyst Darrell Waltrip announced he was retiring from the broadcast booth on June 23 after the race Sonoma Raceway. Waltrip was a member of the inaugural Fox broadcast team, and its first televised race was the 2001 Daytona 500. His brother, Michael, won, but it was overshadowed by the fatal accident of Dale Earnhardt on the final lap. Still Waltrip said he has had more good memories than bad. The network was quick to commend Waltrip on his career. 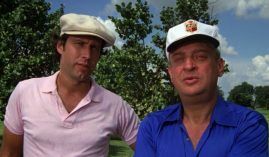 But in recent years Waltrip’s act became a little stale, and fans were wondering aloud if it was time for him to step away from the broadcast booth. Waltrip had addressed his retirement in a January 29 Twitter post when he was asked if he was coming back. 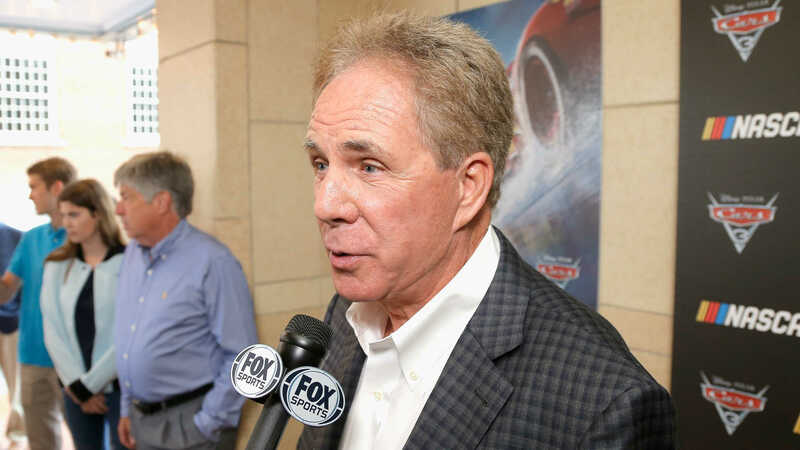 “I am, @FOXSports is putting together an amazing group of young and enthusiastic journalists, but they still need “old guy” wisdom, I’m happy to say that for another year that “old guy”will be me,” Waltrip wrote. But in a scathing editorial by Associated Press NASCAR reporter Jenna Fryer two days before his announcement, she lambasted the 72-year-old. “NASCAR fans have demanded change in nearly every area of the sport, yet one area tiptoed around for some reason is the cracker-barrel, down-home broadcast Fox gives its audience for its coverage of the elite Cup Series” Fryer wrote. “The 1-2 punch of Waltrip and Mike Joy spend too much time spinning yarns from the good ’ole days while relative newcomer Jeff Gordon awkwardly guffaws along with the gang. One name that has been mentioned as a possible replacement is Harvick. He has done work on the Xfinity series, and the reviews have been mostly positive. The 43-year-old has not won a race so far this season, though he did have eight trips to the winner’s circle in 2018. Still he has no intention of retiring to go to the broadcast booth. He did mention television work is a goal of his, but not for at least a couple of years.